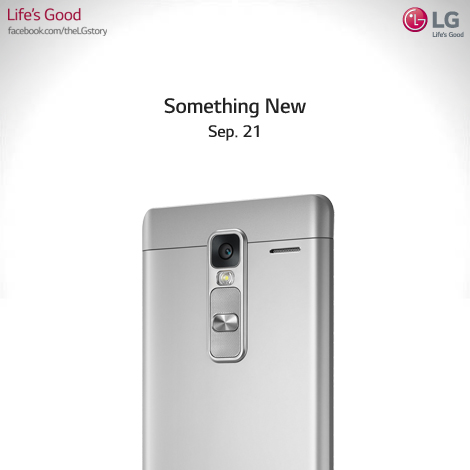 LG has teased a new smartphone that is going to be released on 21 September. The device features a metallic design and it’s called LG Class. LG Electronics has released a photo of a new smartphone in Twitter. The device looks different than the previous leaks of the LG V10 so we are pretty sure this is a different phone. 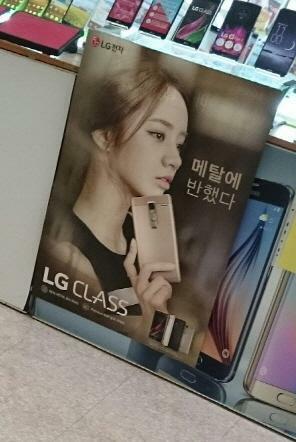 The photo above shows an advertisement banner for the device and reveals the name, Class. We have very little information about the device at the moment but we will keep you posted as the release happens on 21 September. LG is expected to release the previously rumored V10 on 1 October. The V10 is rumored to feature very similar specification to the LG G4. LG has previously teased a ‘super flagship’ coming later this year and the V10 doesn’t meet the expectations we have after that kind of statement. So, the Class might be it.